I participated in this event last year and it was so much fun. So this year I decided to do it again and sign up for the Top 10 of 2013 event. 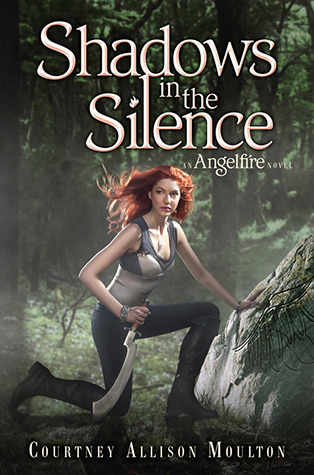 This year it's hosted by Fiktshun, Two Chicks on Books, and Magical Urban Fantasy Reads. 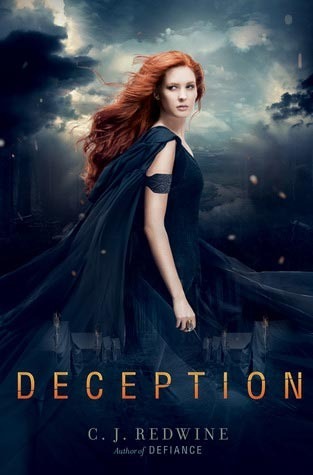 Today is Best Book Covers of 2013. 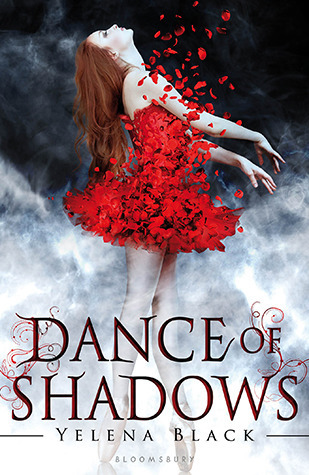 Oh yes I love the covers for DANCE OF SHADOWS and TEARDROP! 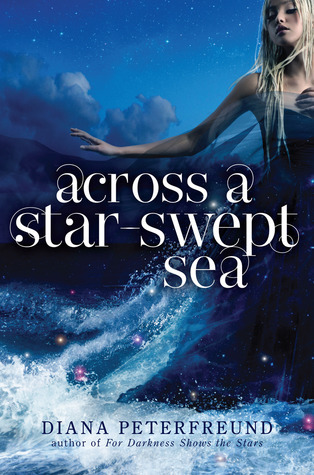 And the cover for ACROSS A STAR SWEPT SEA is amazing! Awesome list! I see you like female faces! 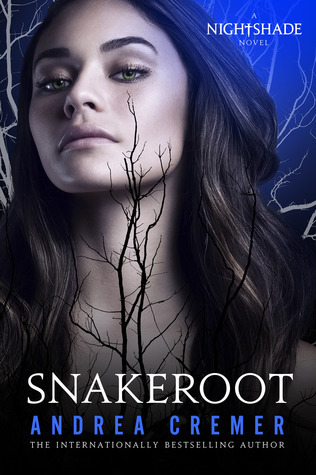 I almost put Snakeroot on my list! 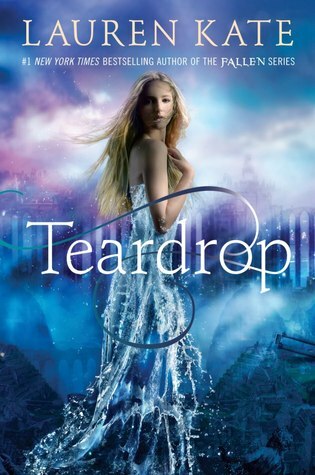 Teadrop is really beautiful. 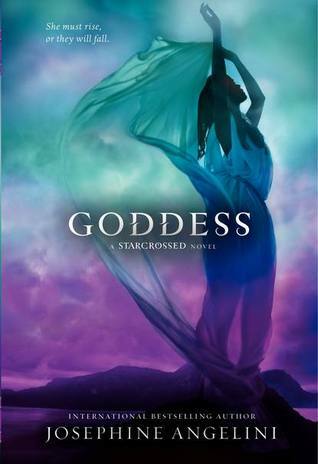 I honestly feel like Goddess could be my pick for cover of the year. 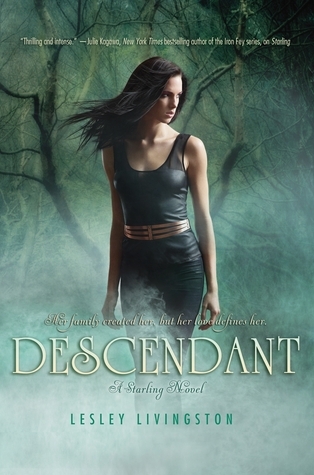 I love everything about that cover. Glad to see it on your list! We have pretty similar tastes. 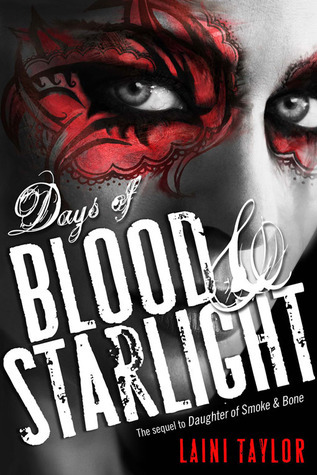 I really like Days of Blood and Starlight and Across a Star-Swept Sea as well. I completely forgot about a few of these that are such gorgeous! 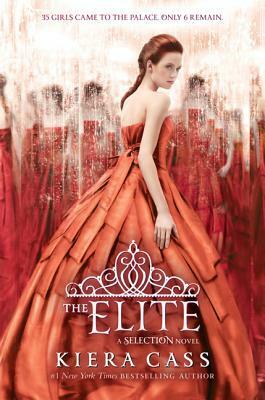 Like the Goddess cover. 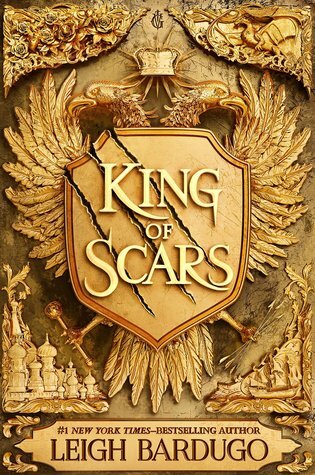 I think it's my favorite for the whole series. The colors are so pretty! If you're reading this, you're thinking of commenting, which means something is on your mind. Share it! I want to hear what you have to say, and I would love it if you joined the discussion.